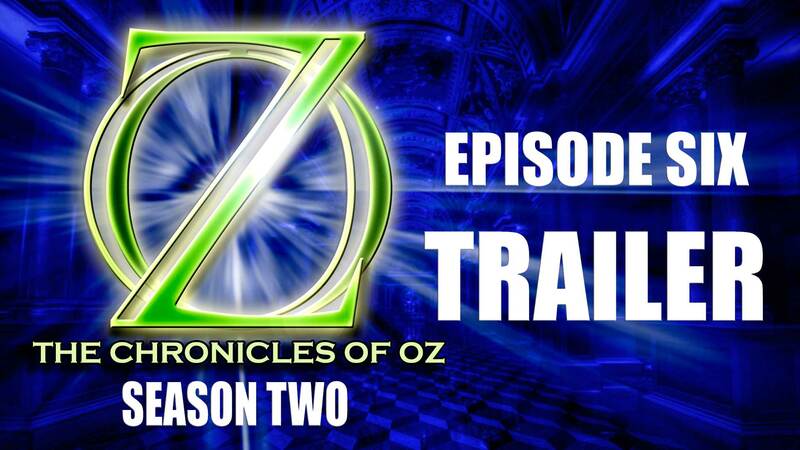 Trailer for the season 2 finale of The Chronicles of Oz. Based on L Frank Baum’s The Marvellous Land of Oz. In the exciting season finale, the fate of the Emerald City hangs in the balance. Nine hundred thousand people’s lives at stake, and the only person who can save them is one who no longer exists – Princess Ozma. Or does she?